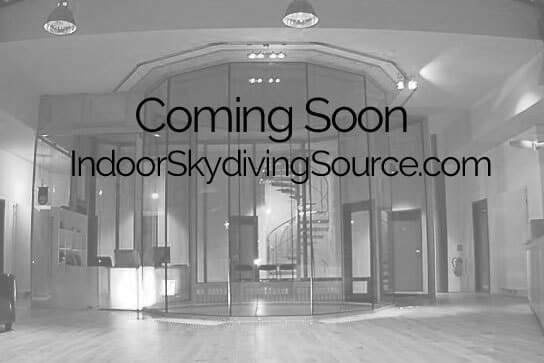 BodyFly Cologne is a new wind tunnel that will be a part of the BodyFly Cologne Event Centre. The multiplex centre will feature offices, conference and meeting facilities and other event and entertainment service offerings. This tunnel is one of multiple from the BodyFly Europa group.